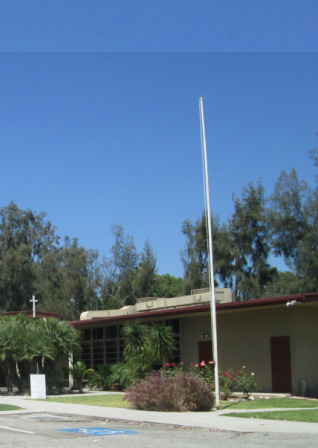 The people at Shepherd of the Hills are everyday people who live, work and serve throughout Southern California. We have a common bond in our Christian faith rooted in Jesus Christ. We live and understand the Christian faith from a progressive Lutheran Christian perspective. This faith community is a member congregation of the Evangelical Lutheran Church in America (ELCA), the largest Lutheran group in the United States. Of Lutheran Christian church bodies, we are quite “mainline.” By this we mean that as a people we have the greatest diversity of opinion within the Lutheran denominations on a variety of religious and social issues. People are encouraged to study, pray and discern the scriptures (Bible) and discuss these issues with other Christians as one develops conclusions. God’s Holy Spirit is active throughout all conversation and discernment.